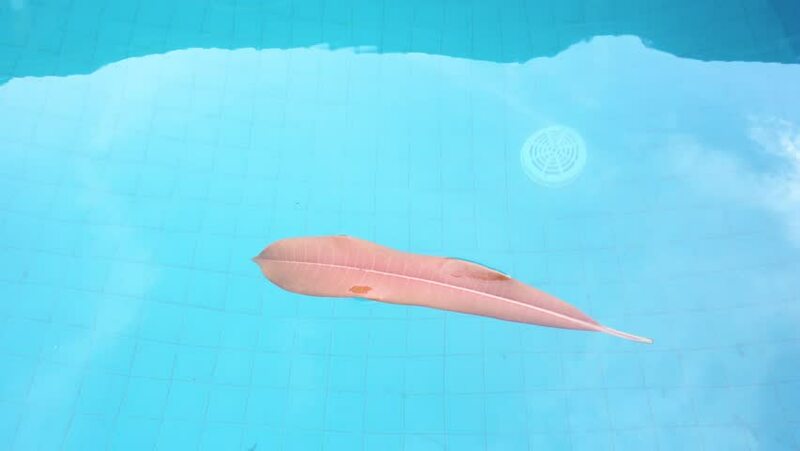 Swimming pool water with leaves. 4k00:16 Swimming pool water with leaves. hd00:17Swimming underwater with sea full of medusas. Point of view. hd00:20Closeup side view of one beautiful adult female hand with pink manicure appears holding something virtual and invisible isolated on green background. Real time full hd video footage. hd00:12A pregnant cheerful young woman swims and dives under water in the open sea.